JLPT N3 Grammar lesson 17. Hi everyone! 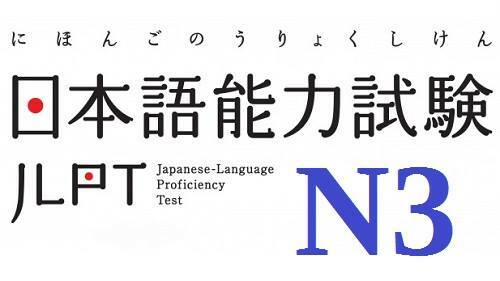 In this article, Learn Japanese daily will introduce you to the JLPT N3 Grammar. Let’s take a look at the next 5 structures. Used to describe information you have heard from others. Used when speaking, not with seniors. Heard that Tanaka got married. Huh?… I didn’t know that. Heard that the exam will be limited from the first to 50th units in the text book. Used to explain the reason that you assume it’s proper. Use もん: used for both gender, もの: Usually used by women and children. Why not eating? It’s because… the food is terrible. I couldn’t do the exam today… It’s because you didn’t study, can’t help it. Used to explain the meaning. My father’s older brother, in other words, my uncle, is a doctor. Takana doesn’t bring neither a phone nor a computer, it means I can’t contact him via email. Seems like there is an accident in the next station, that’s why the tram is late. I want to go study abroad, that’s why I do a part time job to save money. Reason (had happened in the past)。その結果、result. My father has been working so much harder than others. That’s why he became successful. I have been on a diet in 3 months. As a result, I lost 5 kgs. Above are the JLPT N3 Grammar lesson 17. If there is anything that you find it hard to understand, feel free to common below.